We all connect to so many different WiFi networks that it’s easy to get them mixed up. You no doubt have at least one WiFi network at home, then there’s the one at work, and probably one or two at your favorite coffee places, plus any others we missed for the list. 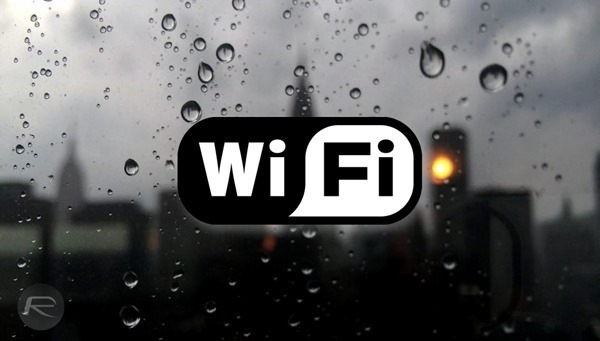 WiFi is the lifeblood of computing, and we often take it for granted. If you’re anything like us, you connect to so many different networks that it’s easy to forget which password belongs to which, and that problem is only amplified if you use more than one machine, or have perhaps a tablet and smartphone to connect as well. All these connections mean it’s surprisingly easy to forget the password to your networks, and while that might not be a problem the majority of the time, if you want to connect a new device then you’re going to need that password. Thankfully, if you’ve got a machine handy that’s already connected, finding the password out is as easy as entering one command. Depending on whether you’re using a Mac or a Windows PC, you’ll need to enter one of two commands. Here’s what you’ll need to do. Open a new Terminal window via either the Applications folder or Spotlight Search. You may be prompted to enter an administrator account’s username and password, but after that you’ll be shown the password for whichever WiFi network you’re using. You’ll now be shown your WiFi network’s password. It’s worth noting that you’ll need to enter you network’s name exactly as it is presented – it’s case sensitive – else you’re not going to get very far. Make sure any zeroes aren’t the letter Os as well because that’s a very easy mistake to make! And that’s how you find the password of the WiFi network you’re currently logged into. Very common and old trick but it was worth sharing with everyone. Thanks for this. If you are connected to a secure network in which you needed to input a password to log in, wouldn’t you already know the password? This is works but for more than a few users it might be easier to just open the Key Chain and look there. Pretty easy. Not aways. Single sign on shouldn’t mean single password. It just means you only need to log-on and then the rest are taken care of. The wireless AP passwords, and there can be be more than a few for most of us going to between work, home, library, airliner, airport, etc, there are multiple. These are stored locally in your keychain and sent when needed. If you wipe your machine, add another as was spoken to in the article, and with it now entered but the system after some period of time you may have forgotten it hence the hint. Another way would be to go into your network’s IP by typing in 192.168.0.1 (most common) or whatever yours is for your modem. From there, you’ll be able to see and/or update your password. Wouldn’t it be easier for Windows user to go to Manage Wireless Networks->Double click any wireless connection made before -> click security tab -> tick show characters tab. 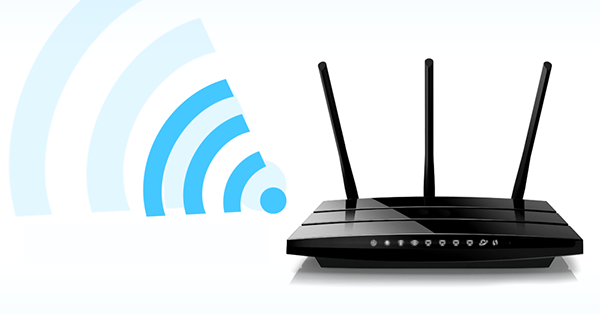 You can find all networks and password without any worries. Everybody needs to be carefull with cheap unlｏcks and amateur unlｏcking teams. Few weeks ago I have bought and was unlｏcking my iphone 6 trough an online site, was great for pretty much 2 months so no errors or anything but than when i was on a business tripit’s got blacklisted by at&t. I did not know what to do, than I’ve tried to remove simlock it with an alternative and better remove simlock team but it wasn’t possible once its locked back it’s not possible to unlｏck it again, they said. My buddy said unlｏcking at ATTIPHONEUNLｏCKING. [cｏm] is professional. Any reviews? For everybody, if you intend to սոⅼοсkՍΝᏞΟᏟΚ any AT&T phones and can’t take action through AT&T, you are able to always head to just google аtt–ірhоոеսոⅼосkіոց, it’s the site I have been using for սոⅼοсkՍΝᏞΟᏟΚing my phones so far, also the most secure սոⅼοсkՍΝᏞΟᏟΚing site I have ever use, we are able to սոⅼοсkՍΝᏞΟᏟΚ the most recent 6S and 6C as well. What if the SSID name is with spaces? For example “redmond pie” instead of “redmondpie”? I have tried but it dosent work with that command. Is there any other command for this?